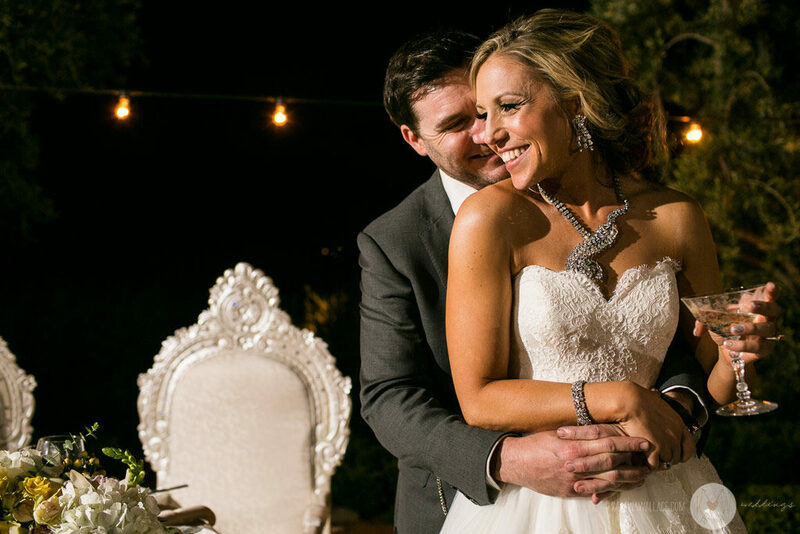 Before we talk about how beautiful Kati + Alex’s reception at El Chorro wedding center was, we have to tell you about how equally beautiful and fun Kati + Alex themselves are. 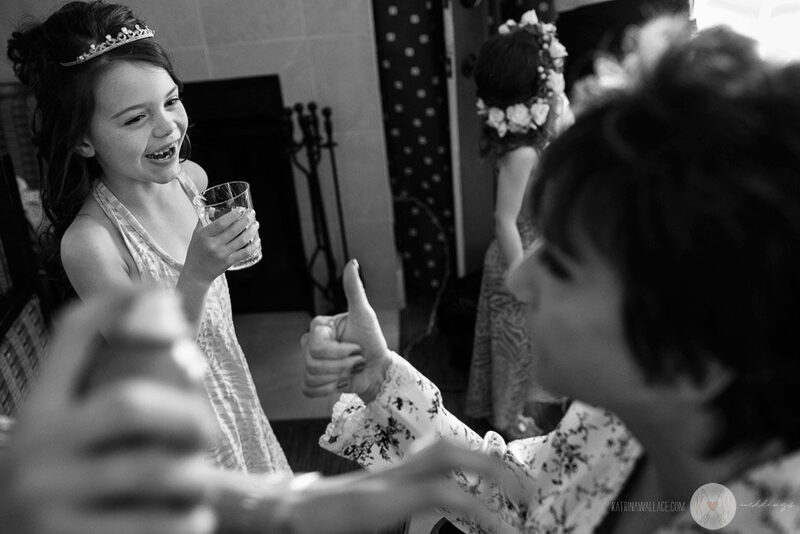 They are crazy and outgoing, and surrounded themselves with a very large group of close friends and dear family. 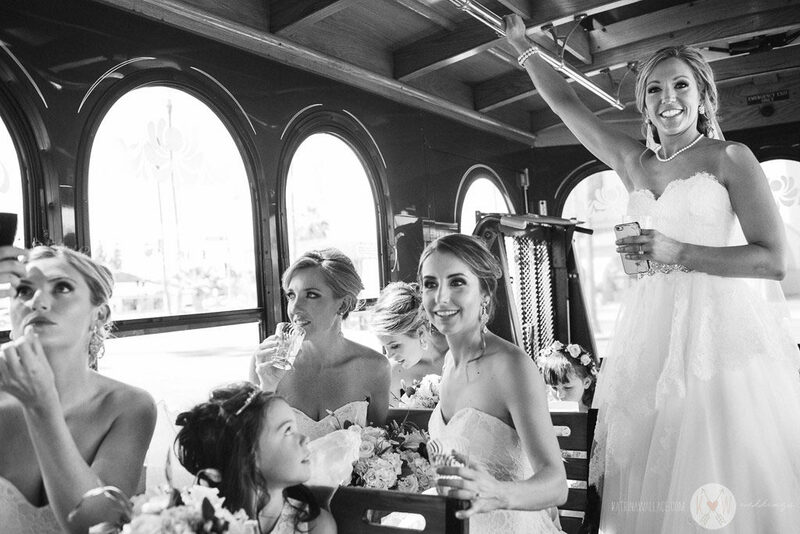 The girls got ready at the Hilton Scottsdale Resort and Villas, which provided a perfect location for hair and makeup, and some food an laughter! 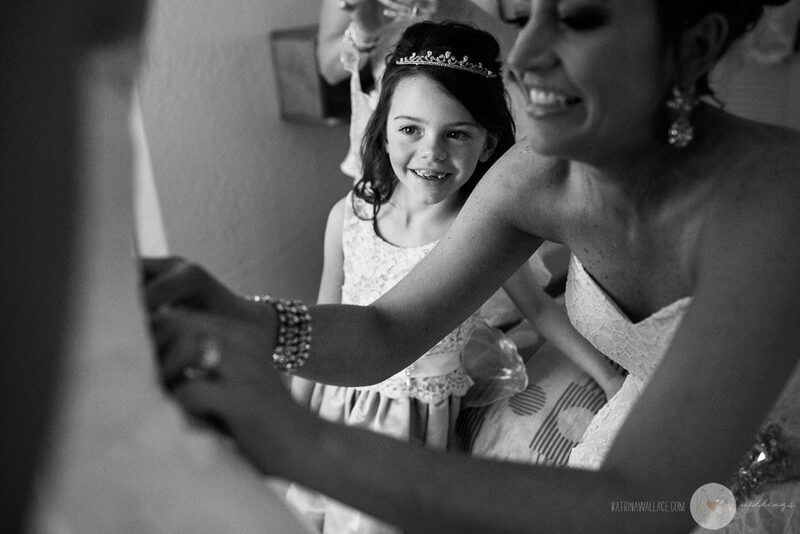 The flower girls were so cute and had a lot of input on the goings-on! 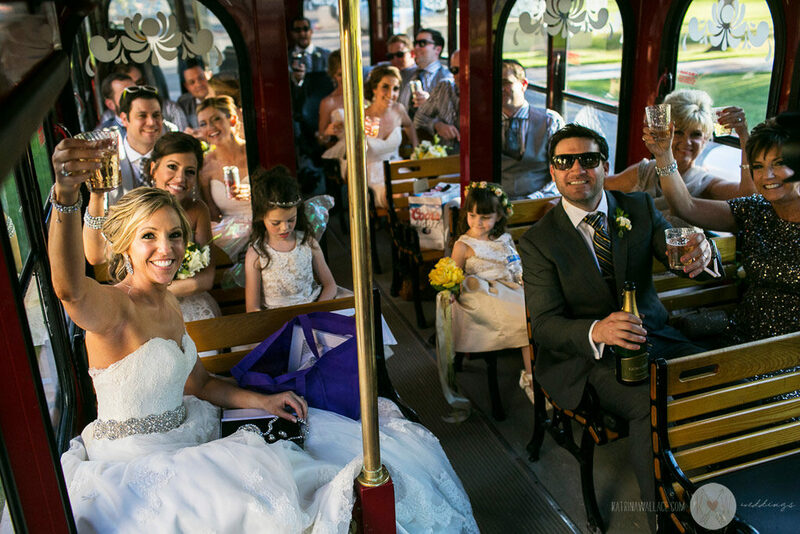 After prep, the girls got into a trolley to make their way over to Brophey Chapel. 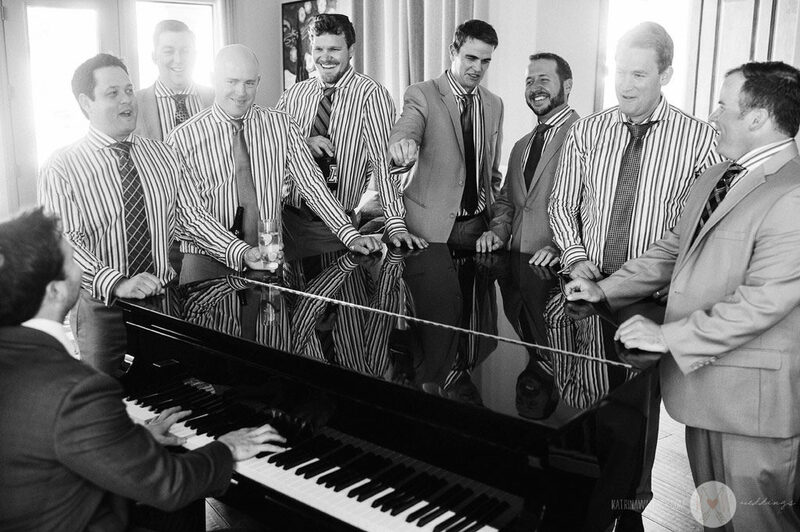 We had no idea Alex is an accomplished pianist! 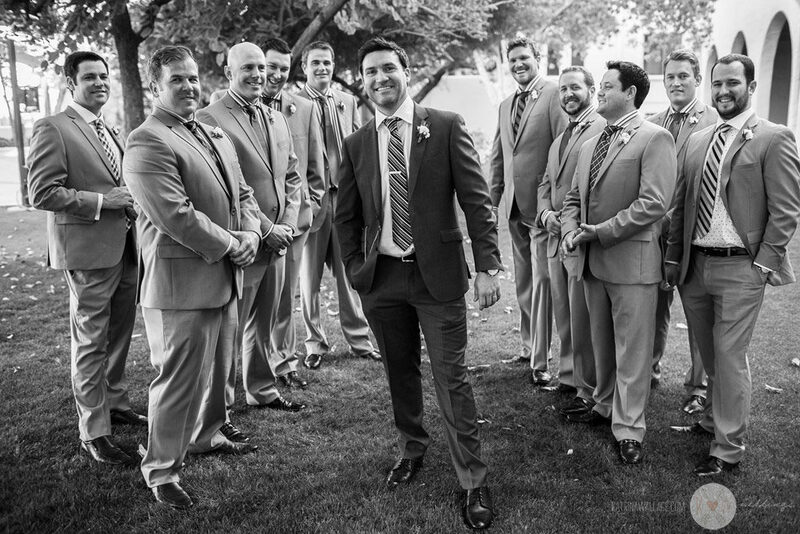 He had a hilarious serenade for his groomsmen before getting on the guys’ trolley and heading over to Brophey Chapel for the ceremony! 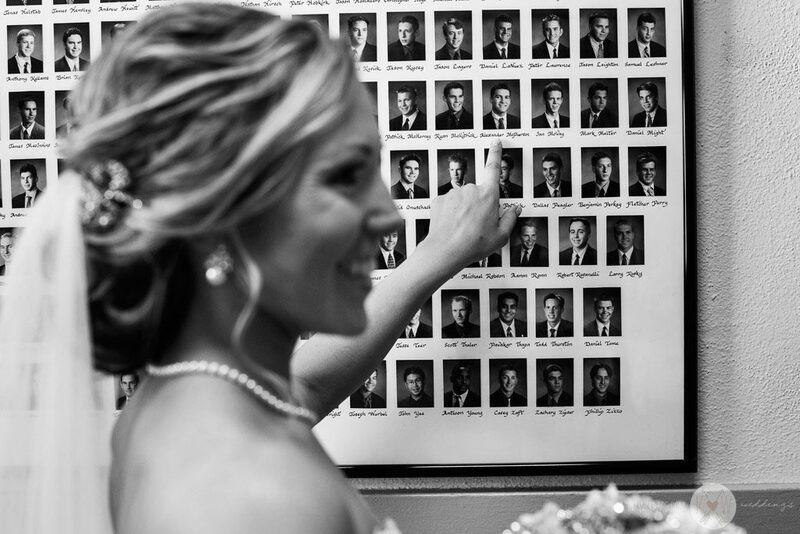 Kati points out Alex’s senior picture at the Catholic school on site at Brophey Chapel. 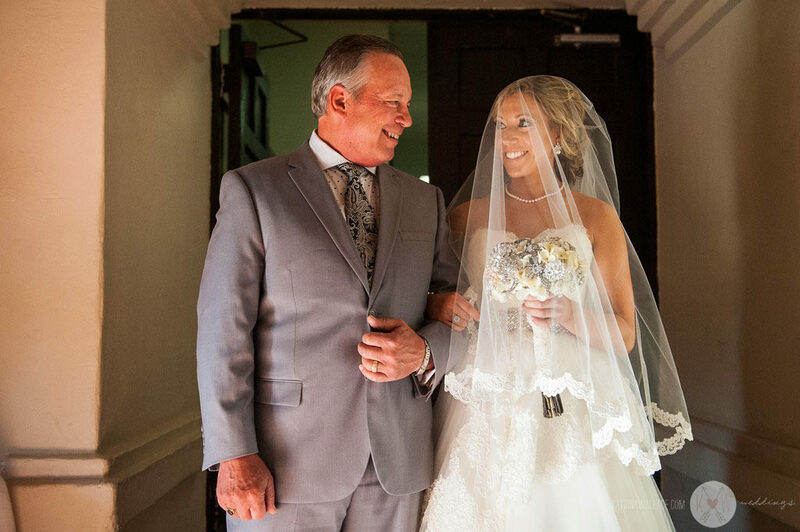 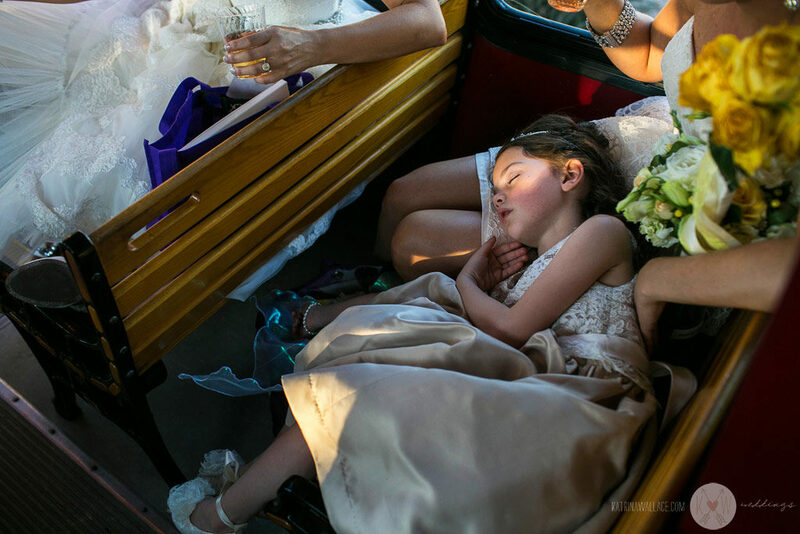 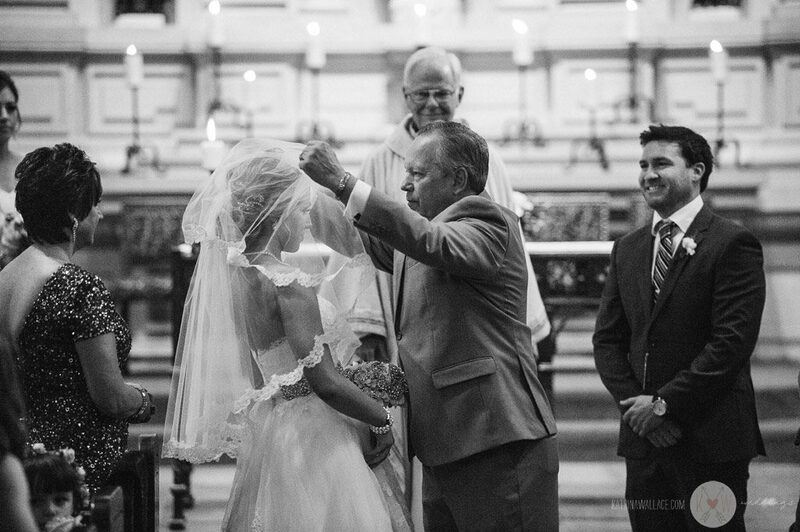 As photographers documenting weddings in a photojournalistic style, we task ourselves with understanding people, finding meaningful moments in their lives, and when those moments happen, taking artistics picture of them. 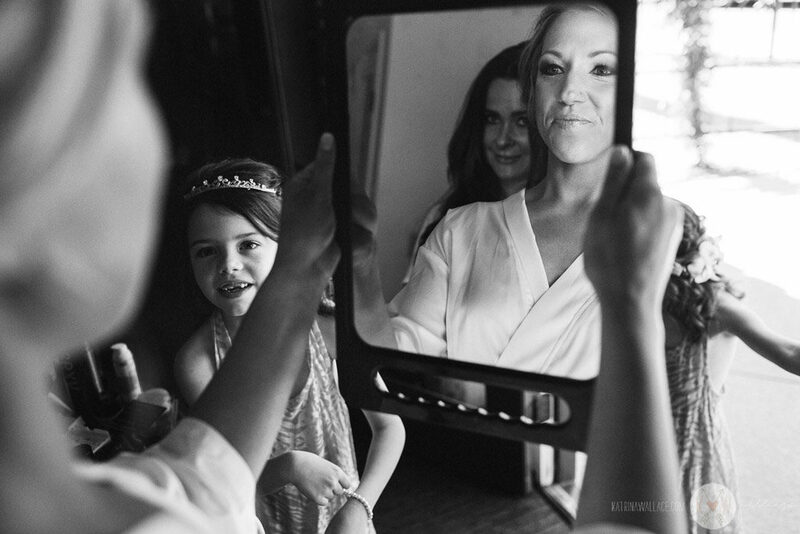 Moments happening between parents and children, especially Father and Daughter, and Mother and Son, are particularly important. 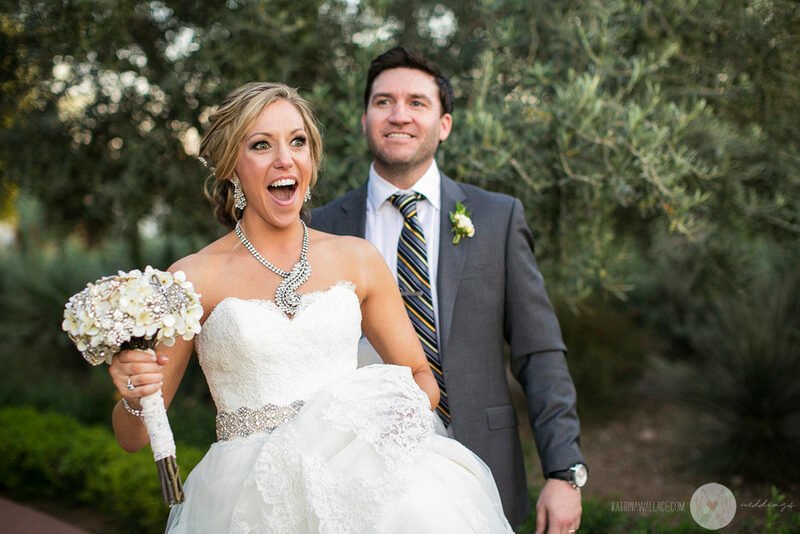 We love Kati’s face when she first saw the reception area at El Chorro. 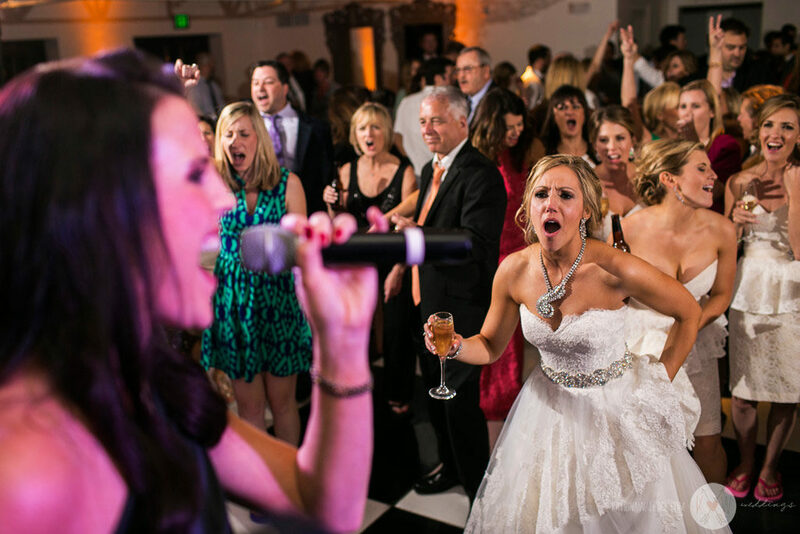 Kati stole the show when she got up on stage and sang for everyone! 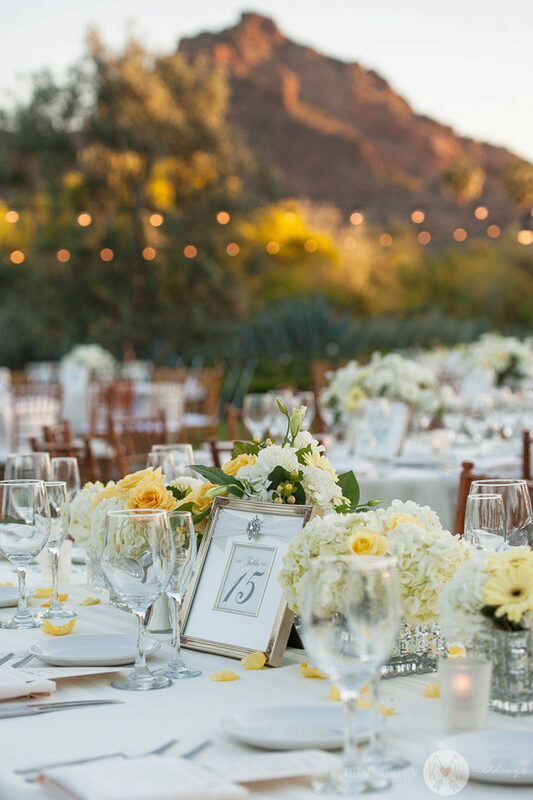 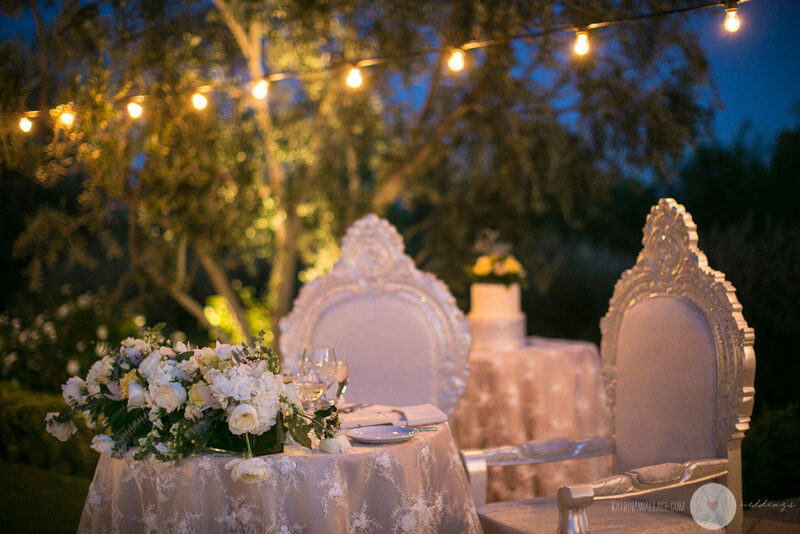 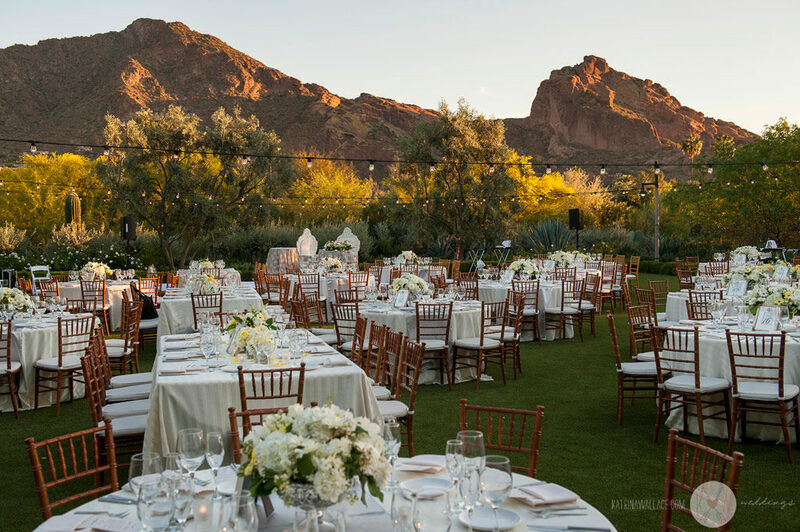 Here is a short list of all of the Arizona wedding professionals that made the magic happen at this gorgeous wedding. 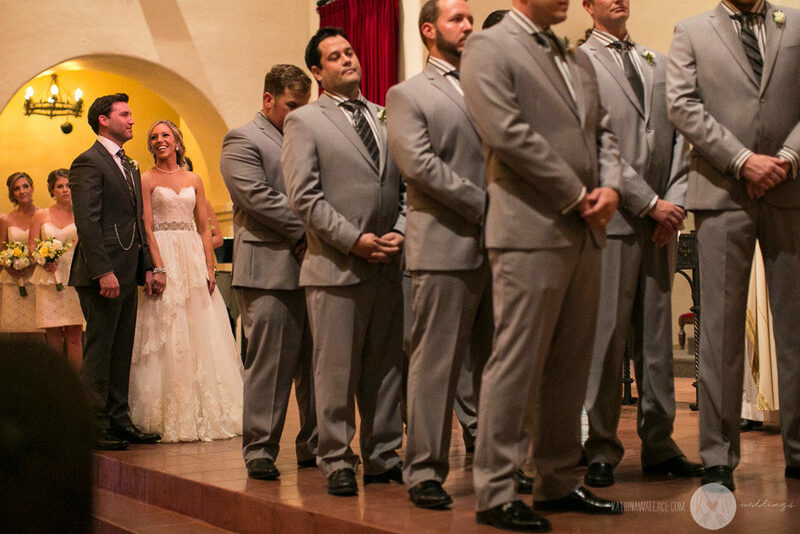 If we left anyone out just let us know. 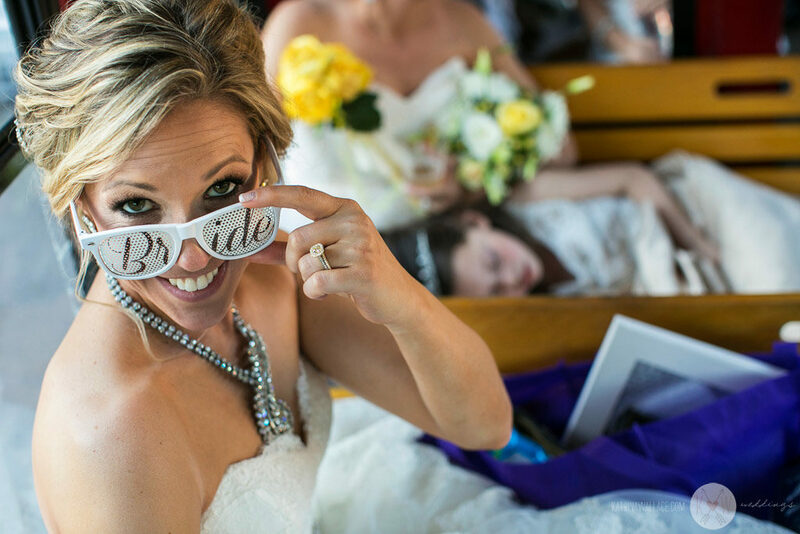 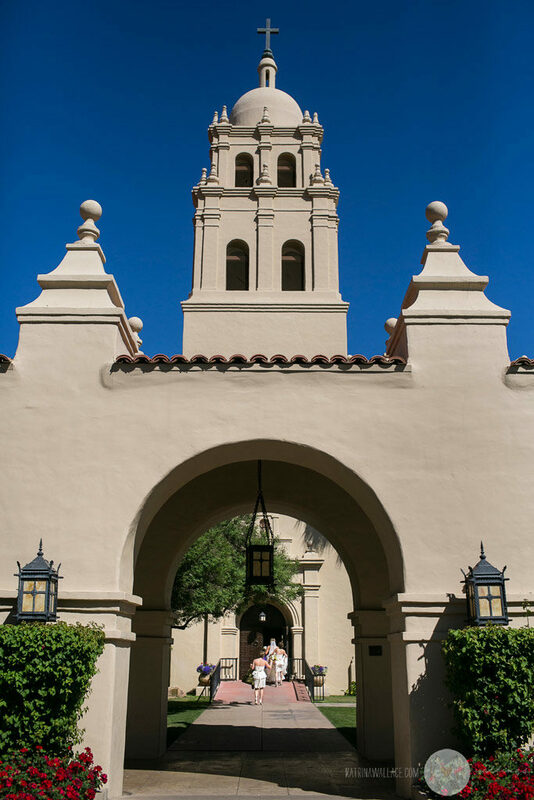 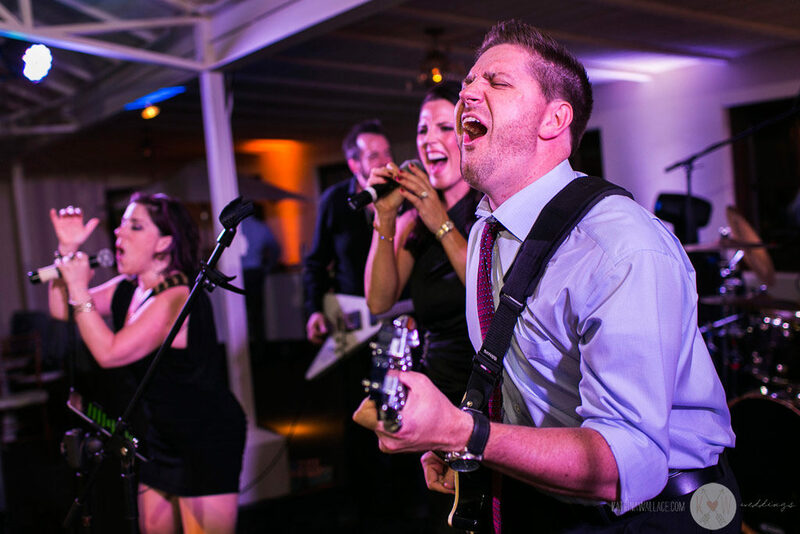 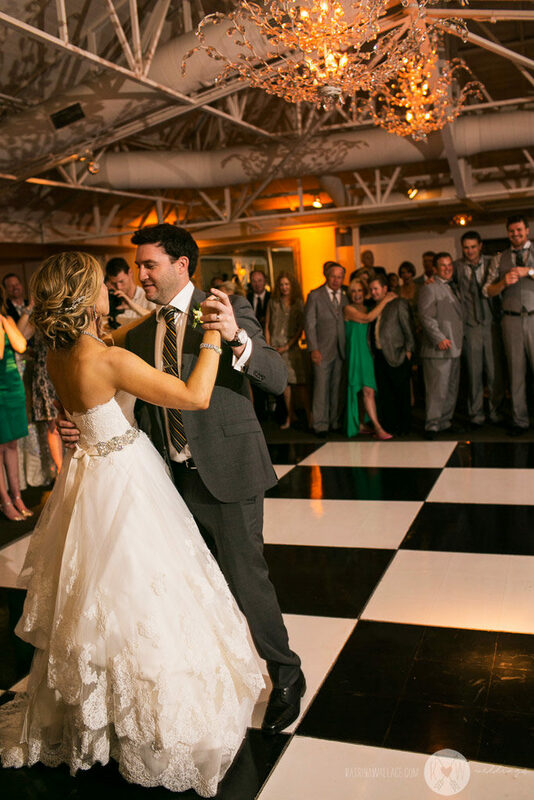 We were happy to see this wedding was featured. 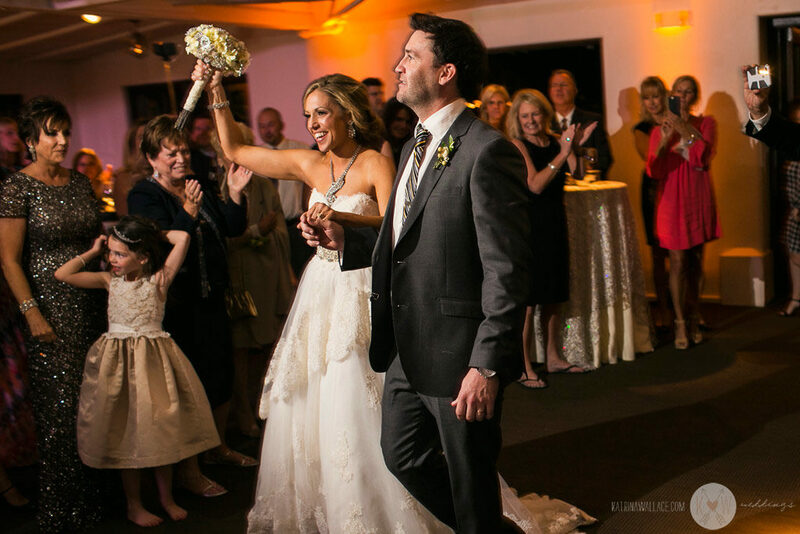 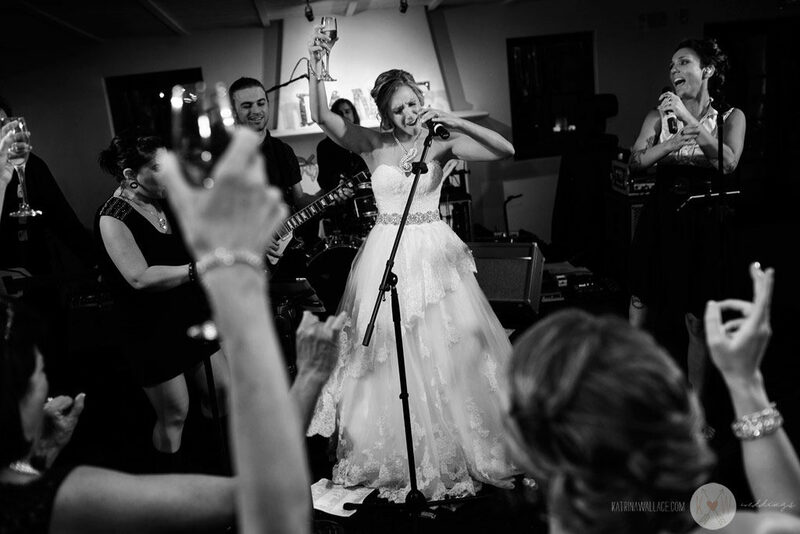 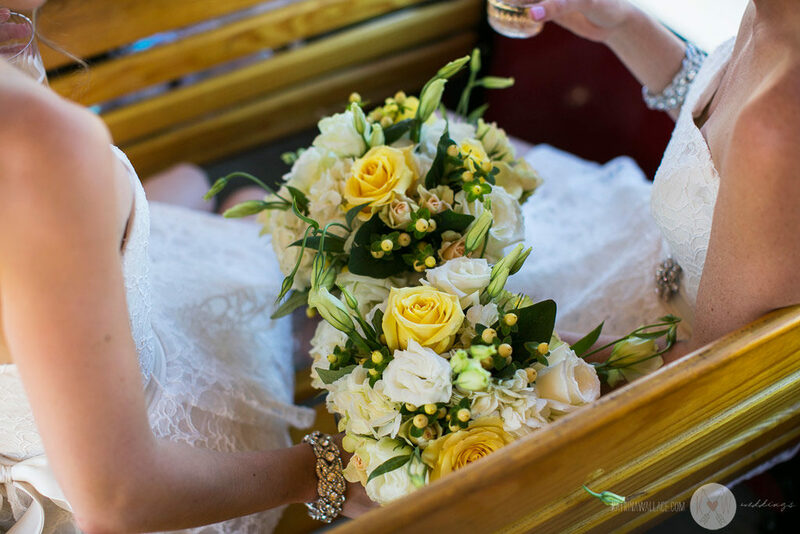 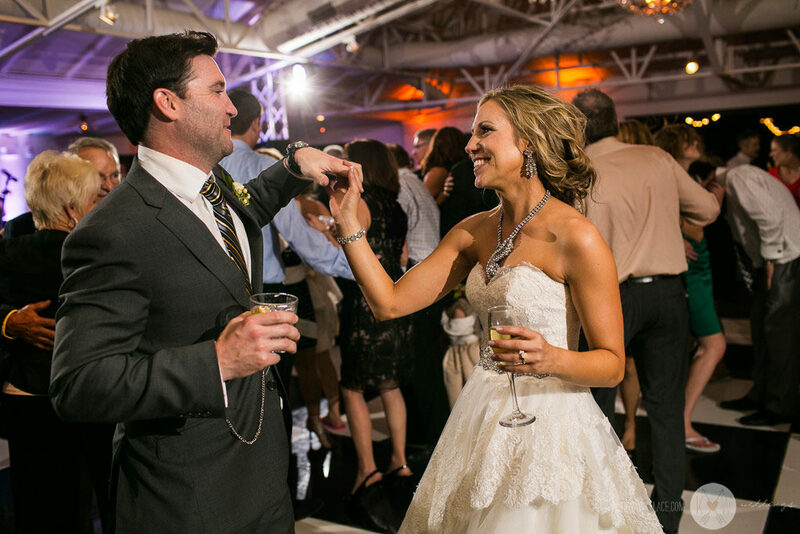 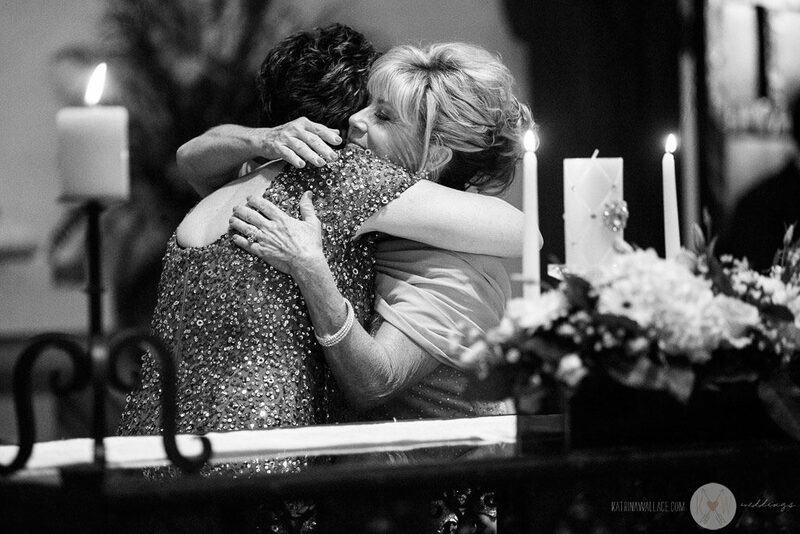 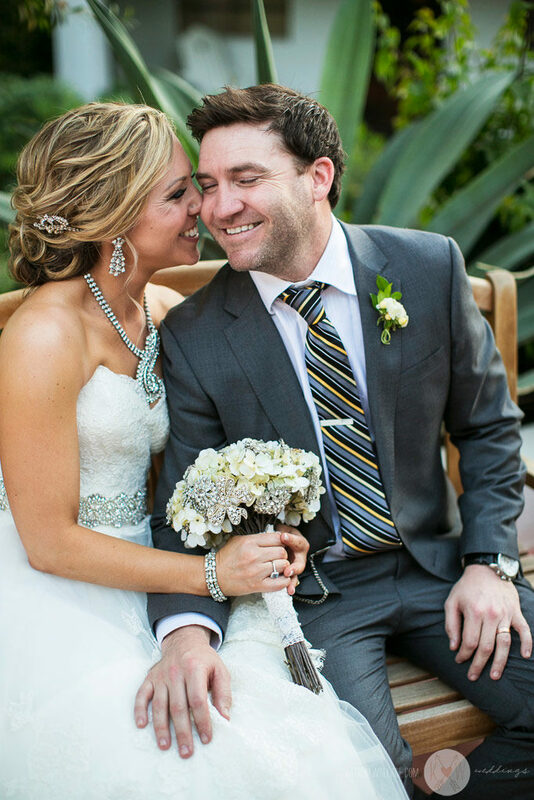 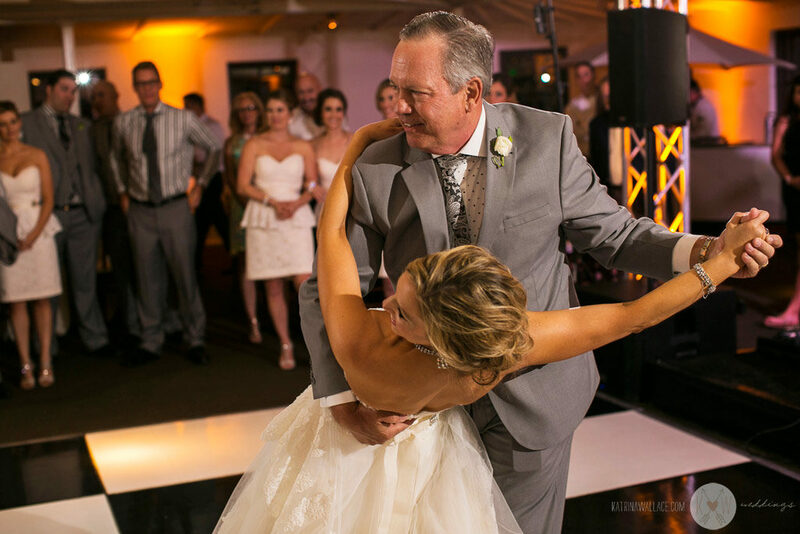 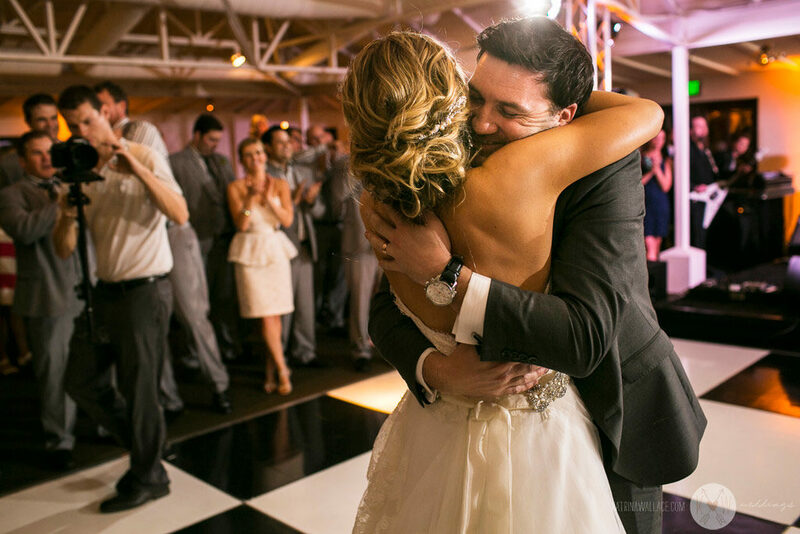 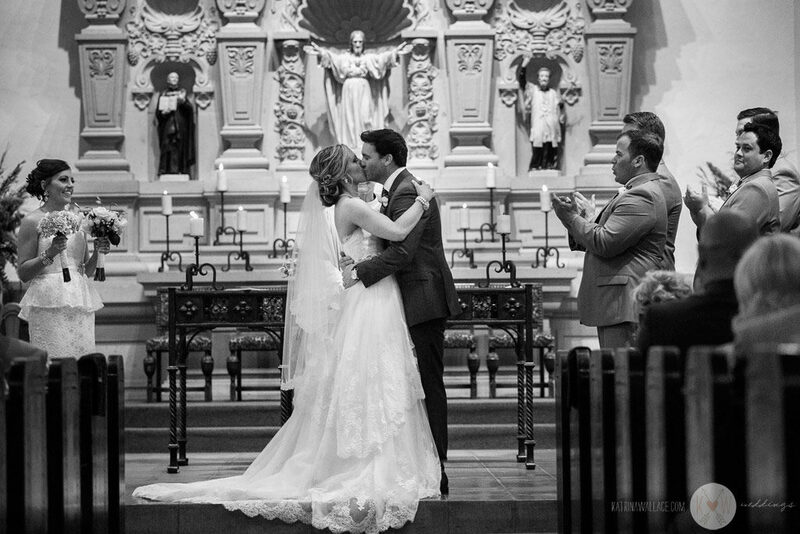 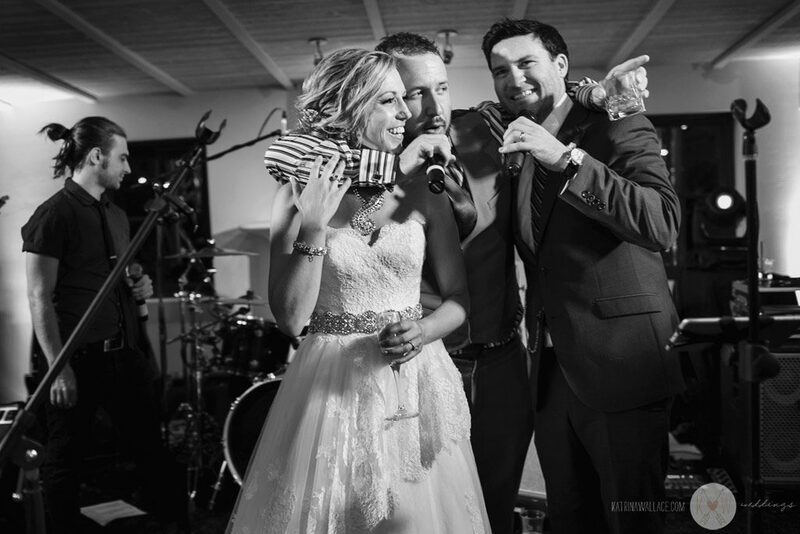 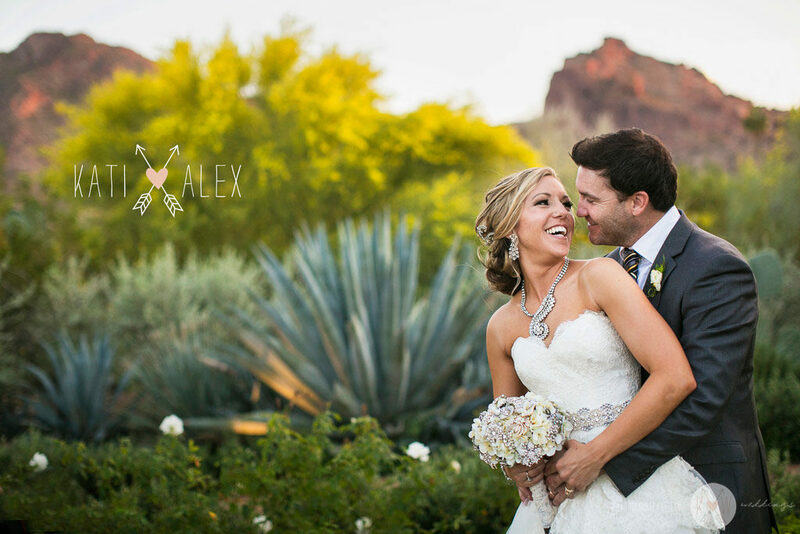 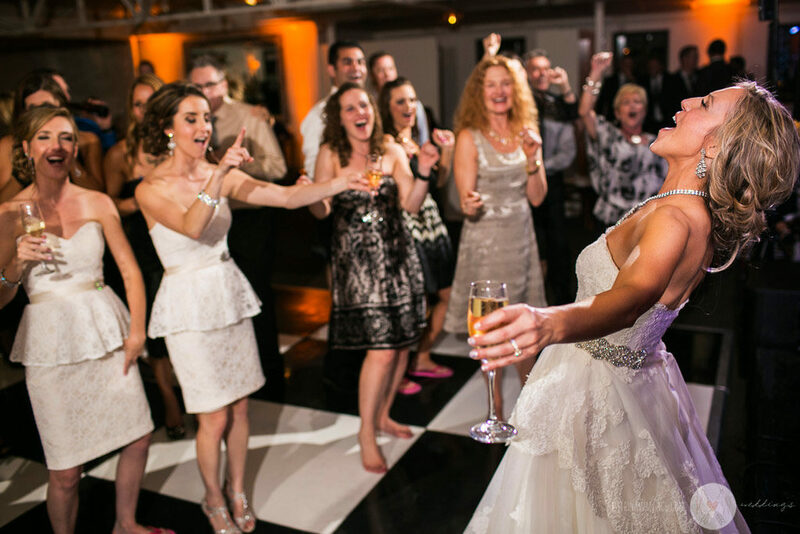 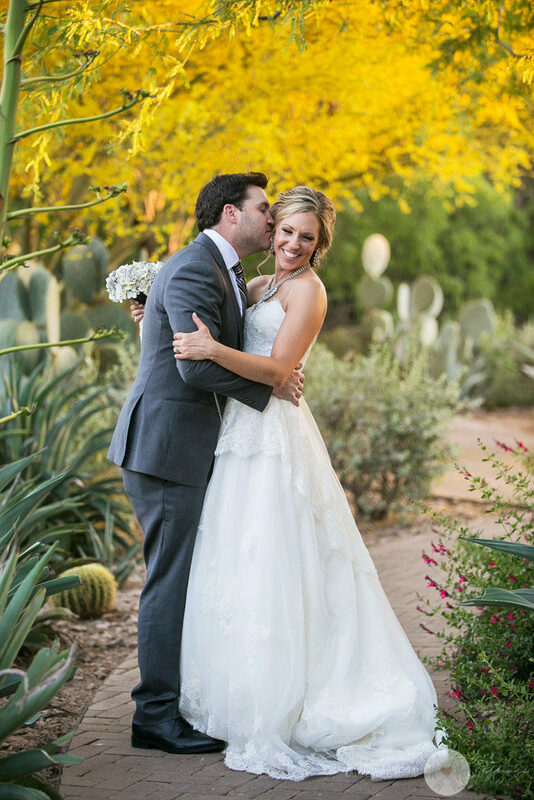 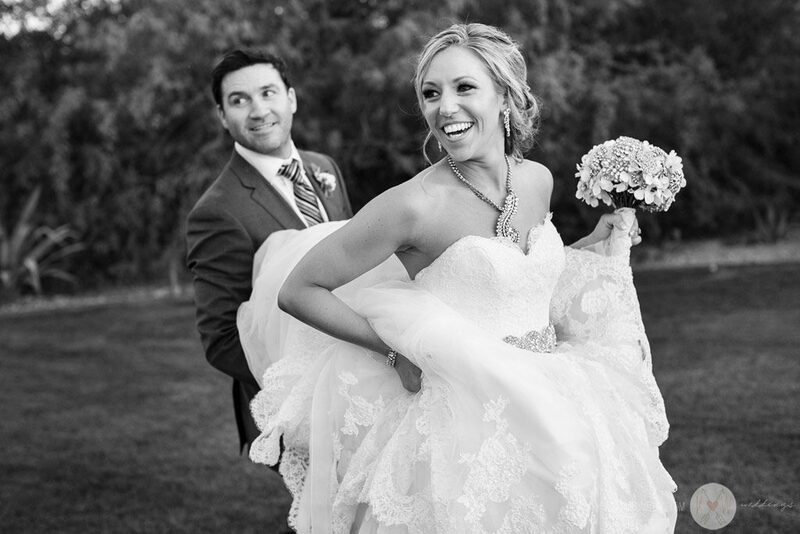 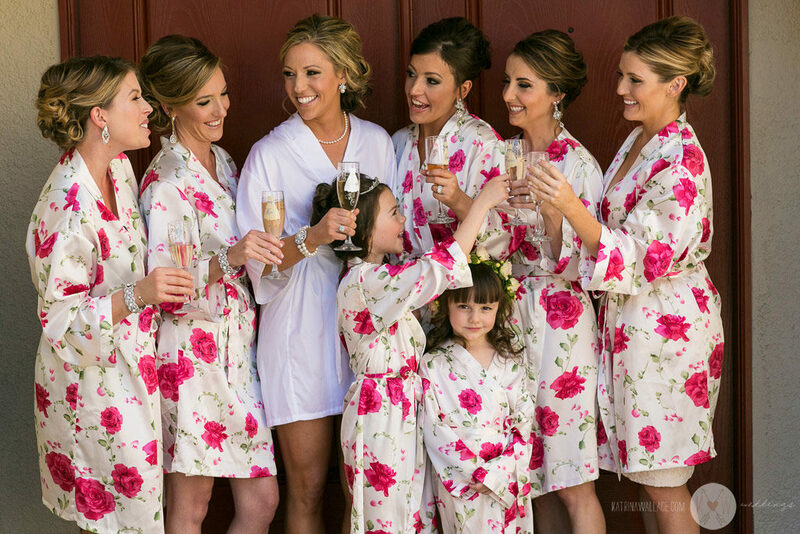 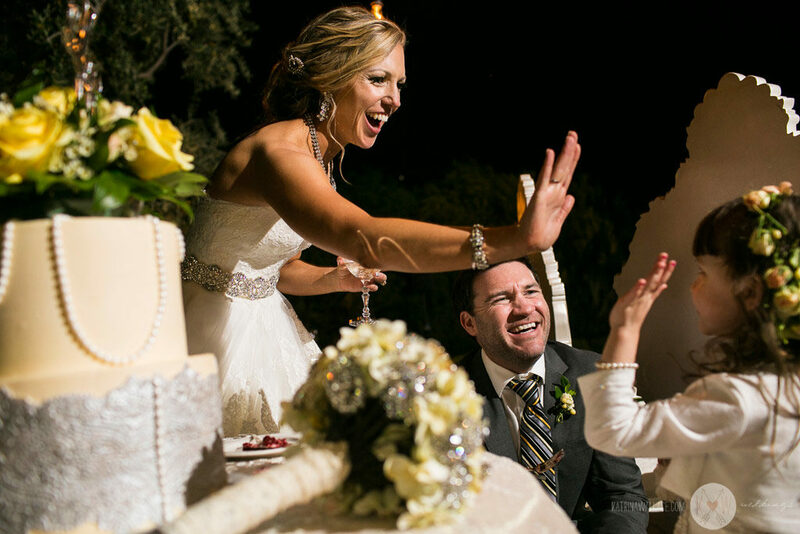 CLICK HERE to see a different set of pictures chosen by Arizona Weddings Magazine’s editor. 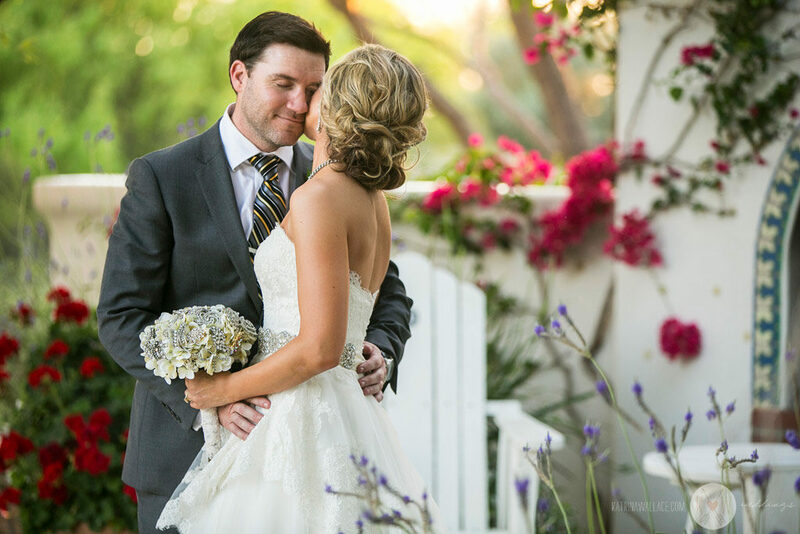 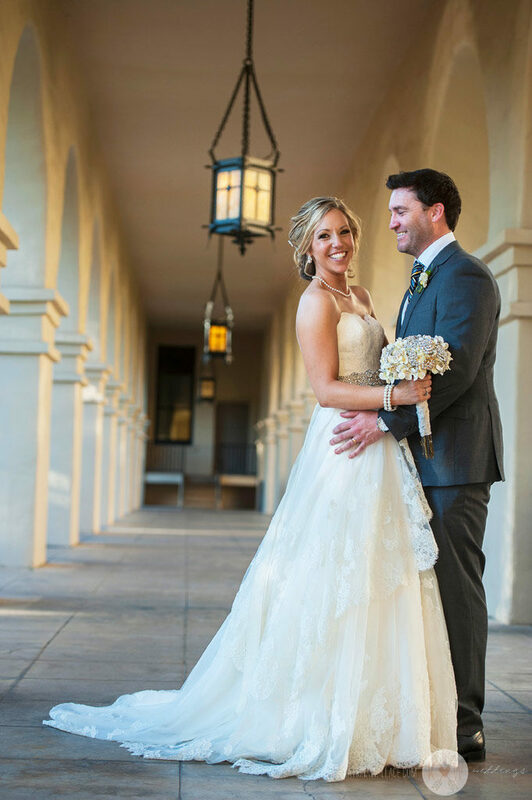 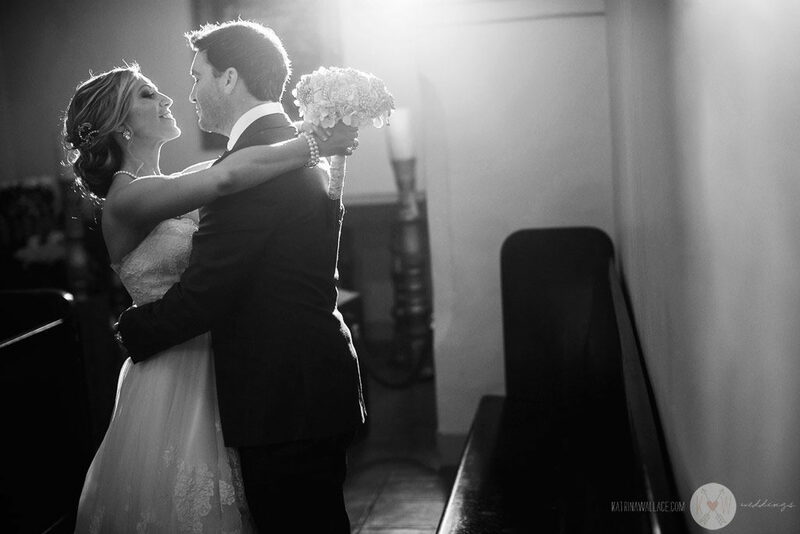 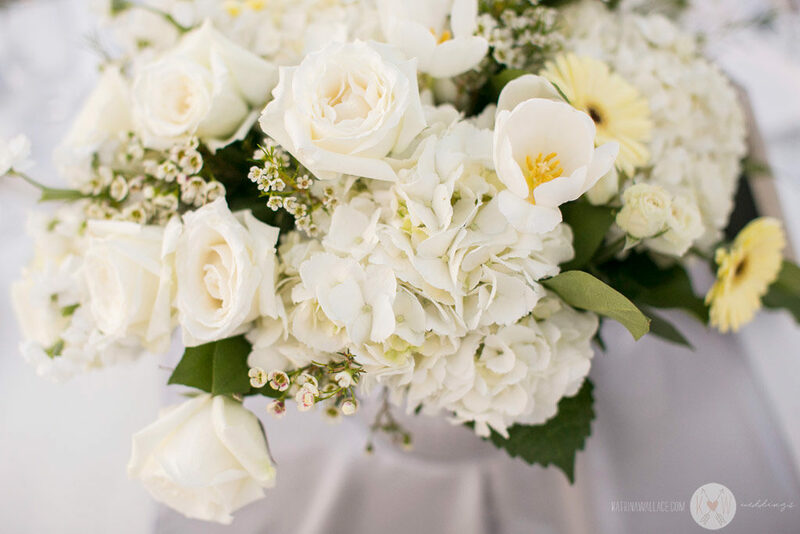 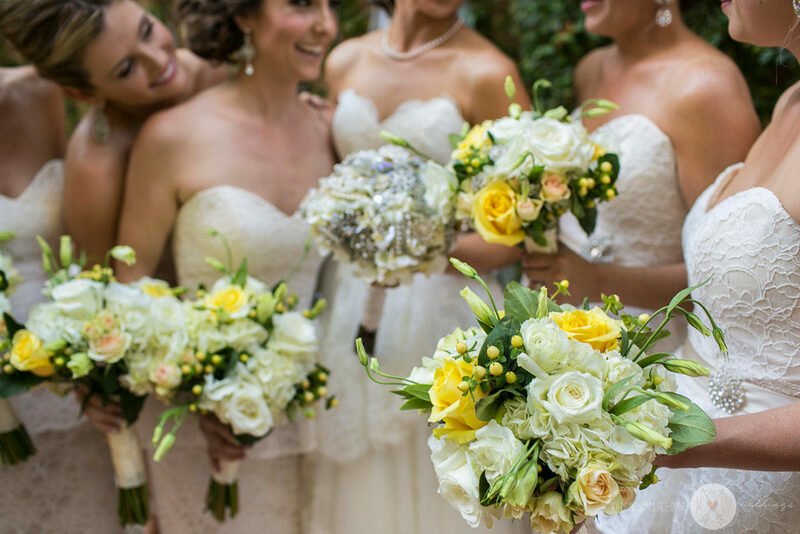 Click HERE to see Ilivia + Brandon’s gorgeous wedding at The Sanctuary on Camelback in Paradise Valley. 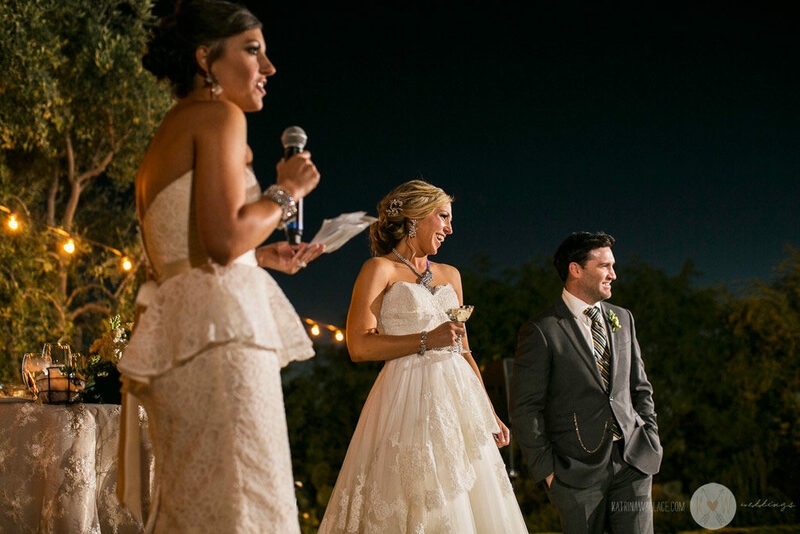 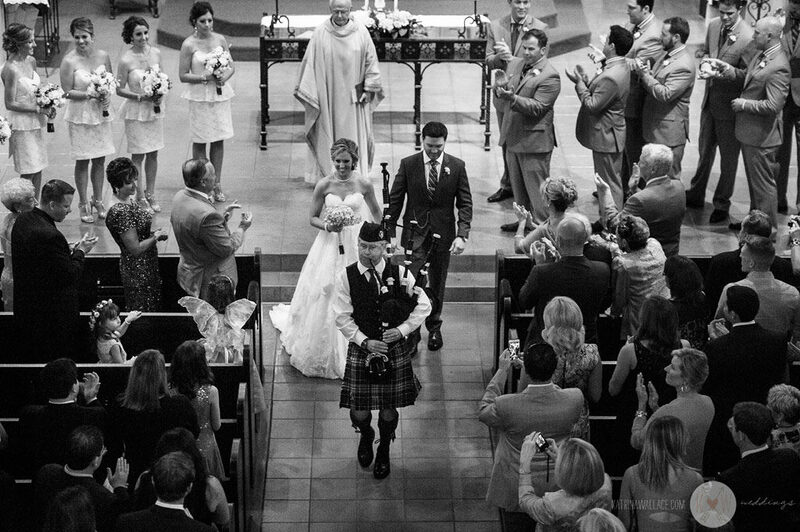 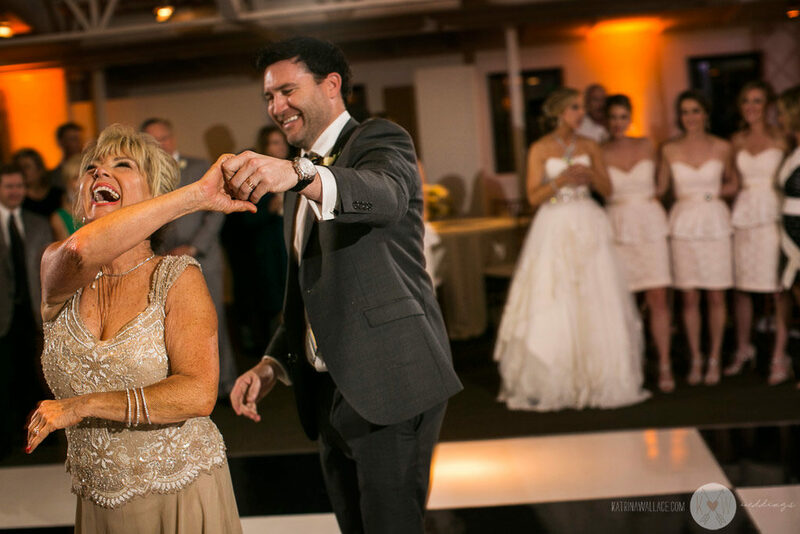 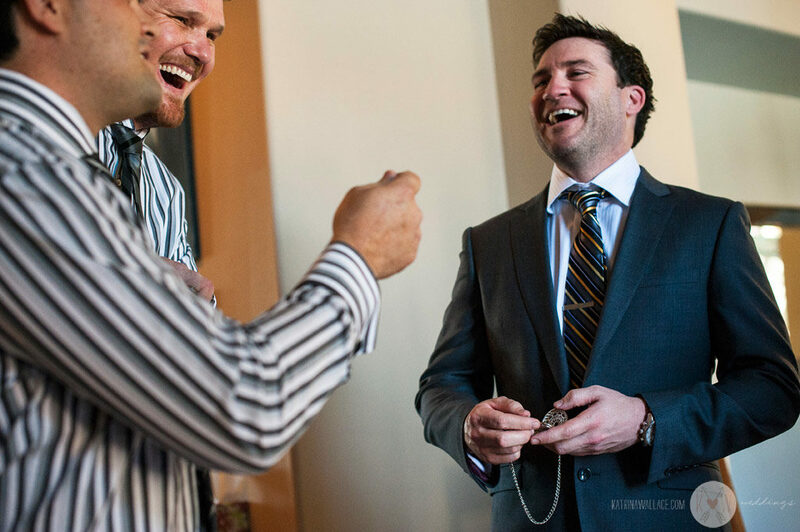 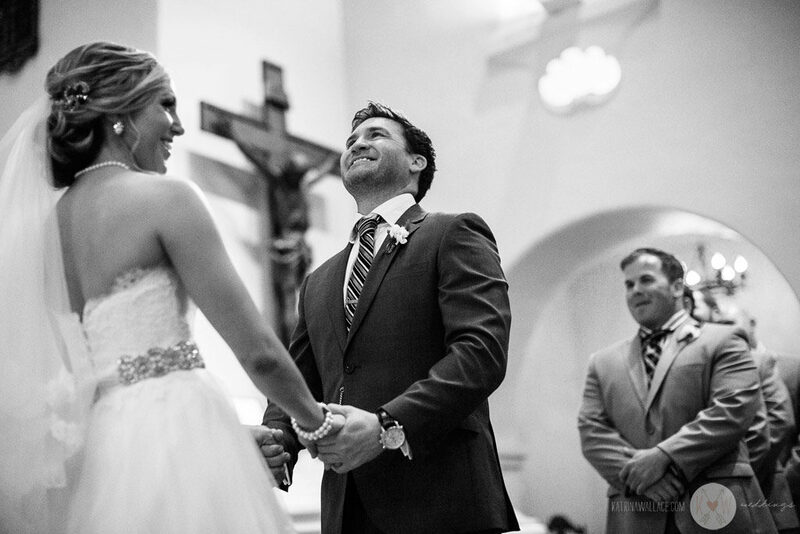 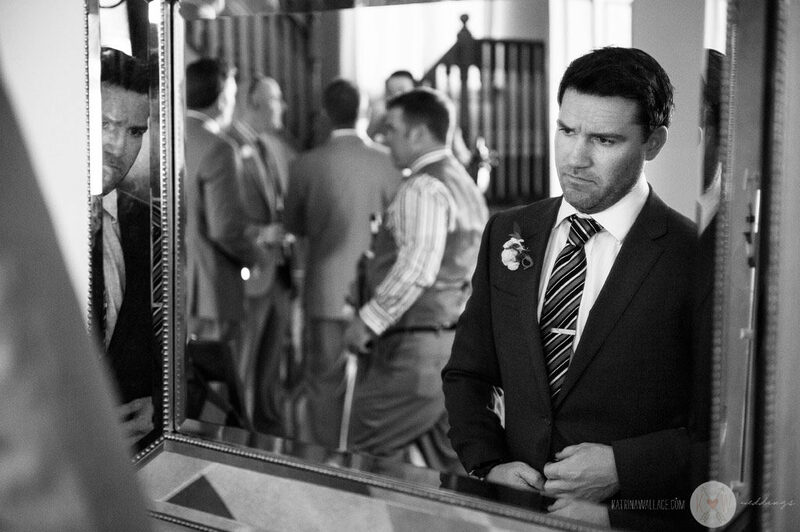 Click HERE to see Molly + Owen’s wedding in downtown Phoenix at The Croft on our Facebook fanpage.